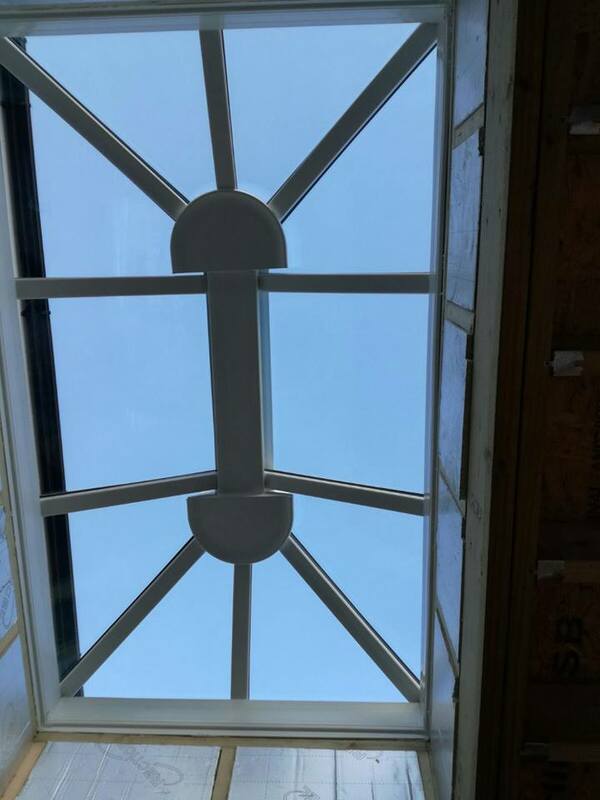 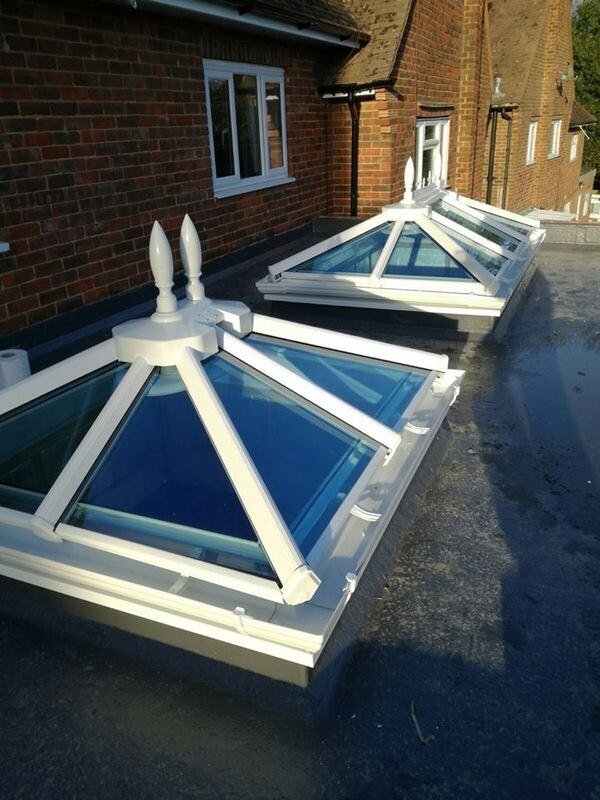 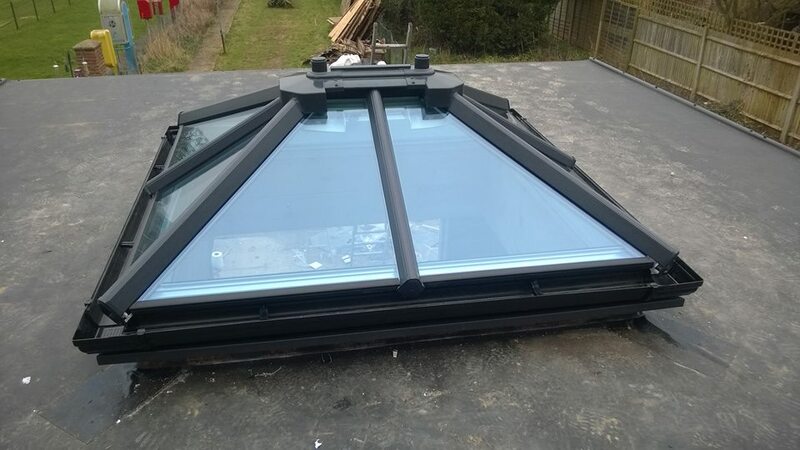 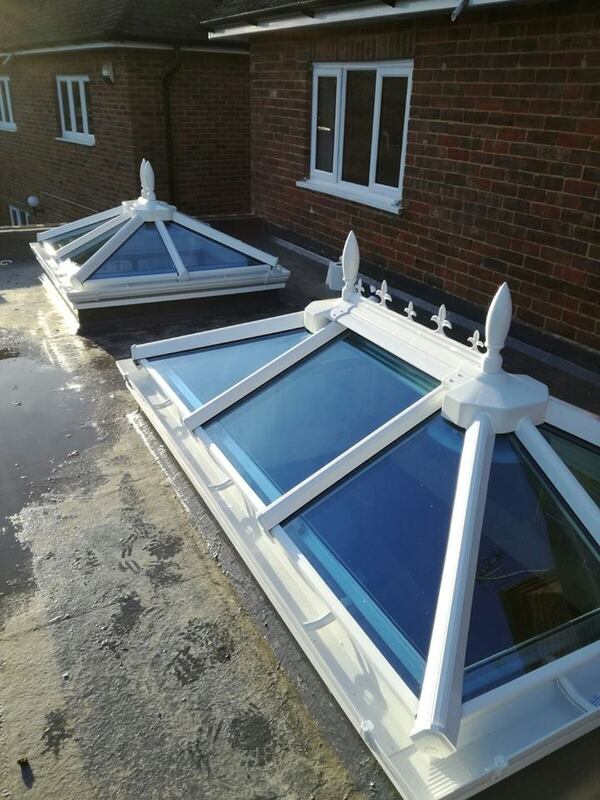 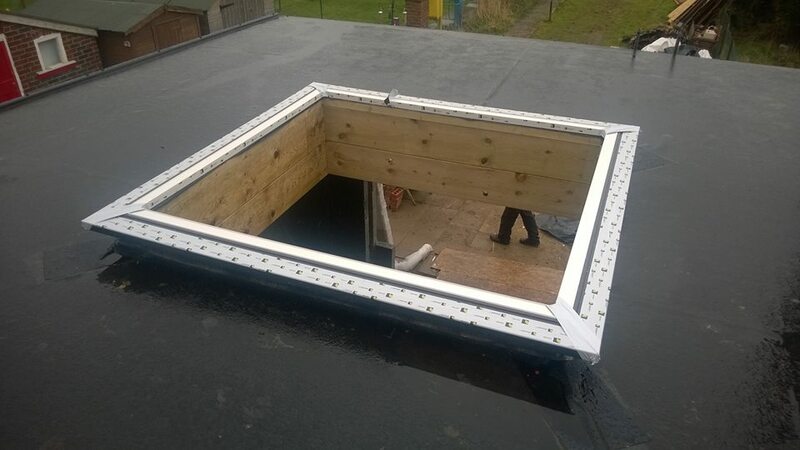 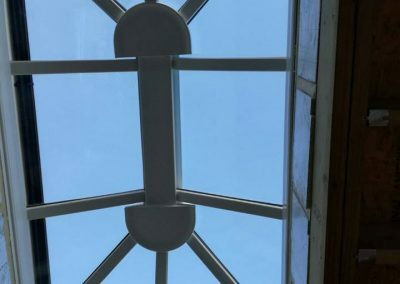 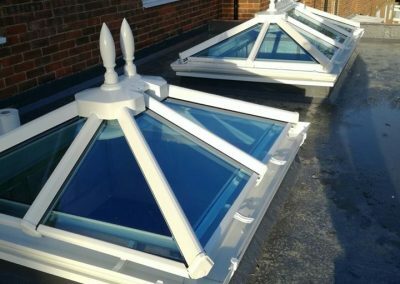 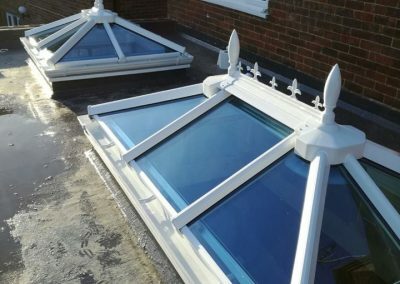 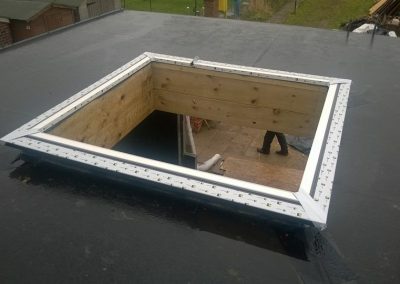 These two Roof Lanterns were installed into a flat roof to give light and style to the room below. 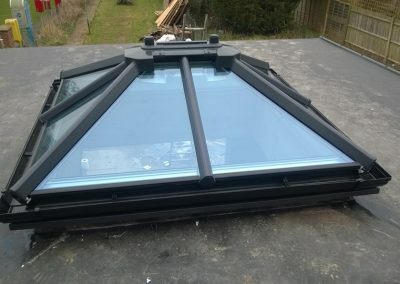 Fitting a bespoke Roof Lantern into the clients flat roof. 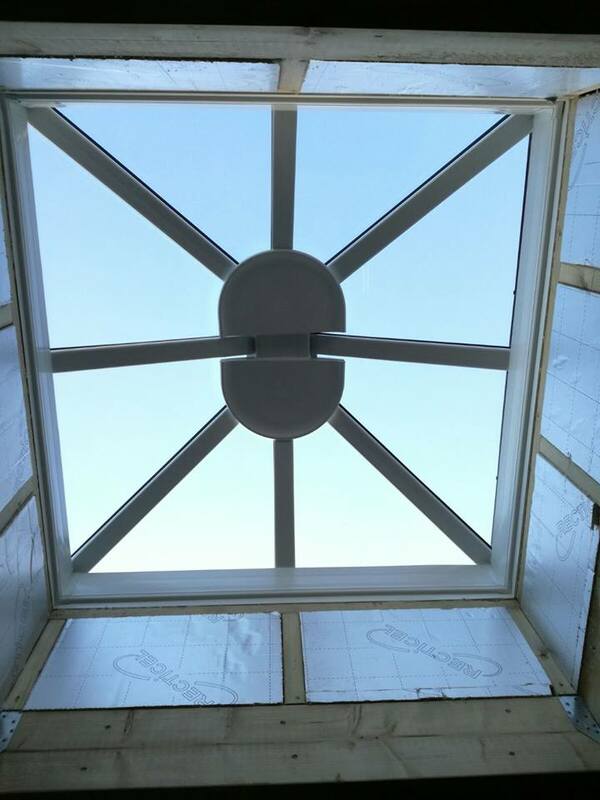 The Roof Lantern in place. 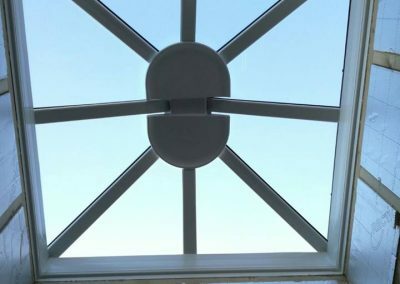 The finish is in Anthracite Grey to match the clients existing window frames.